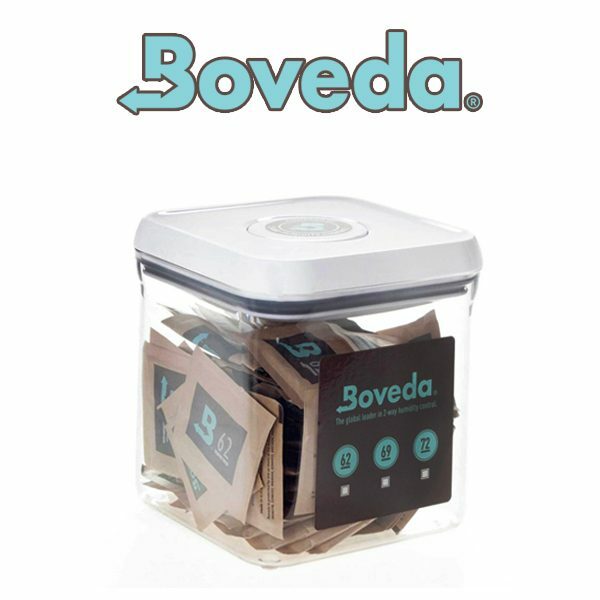 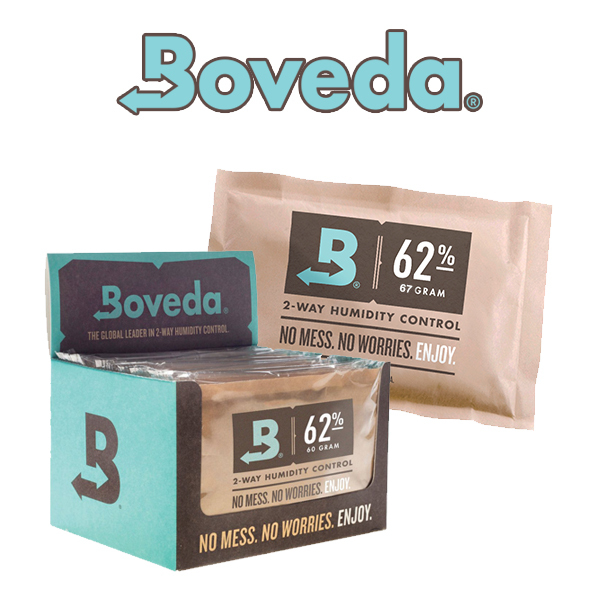 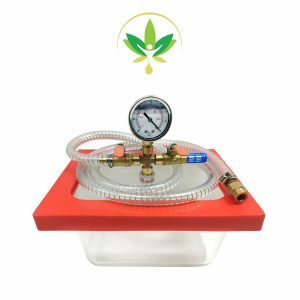 Boveda is the global leader for 2-way humidity control, ensuring quality and correct moisture in your precious product! 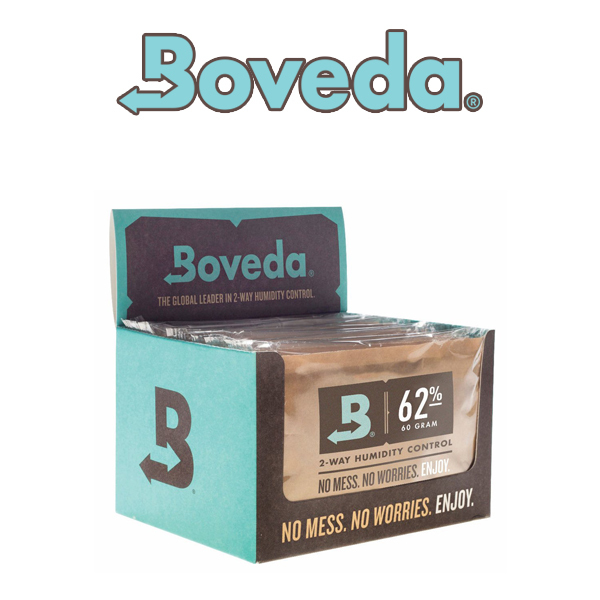 Ideal for ensuring perfect drying, curing and storage conditions, maintaining the quality and weight of your produce! 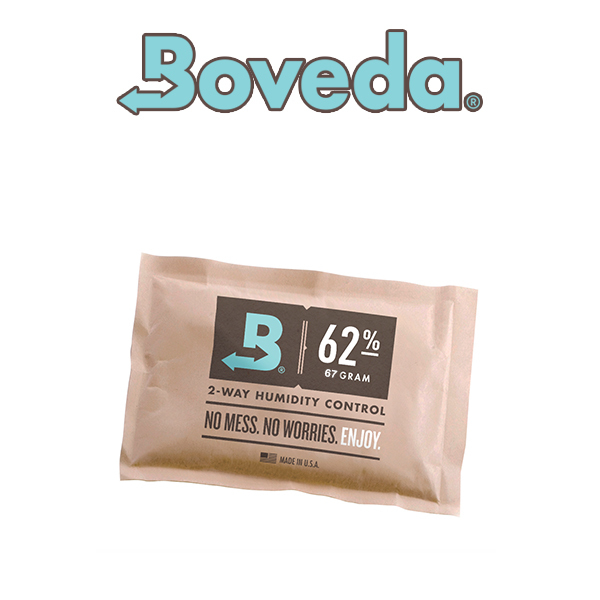 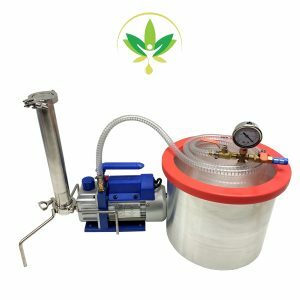 67 gram Boveda are commonly used in mason jars and large bags. 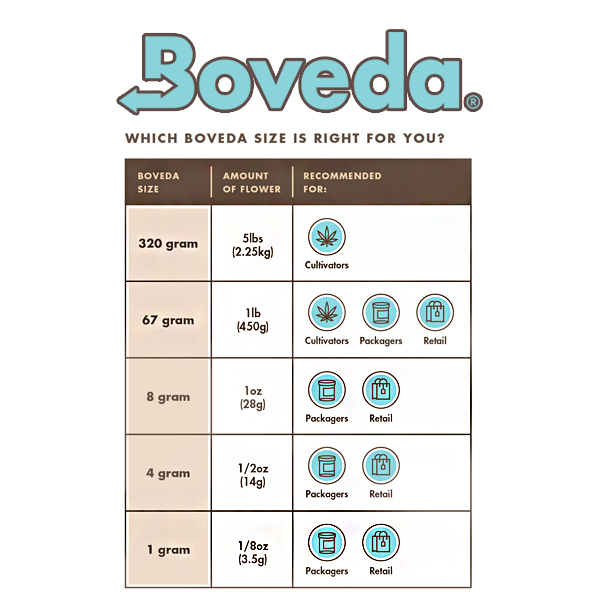 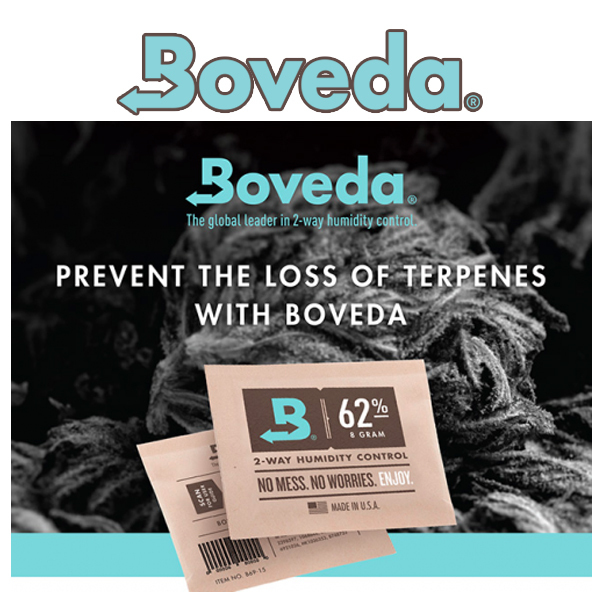 They can last 6+ months depending on how often the container is opened, you’ll know it’s time to replace when the entire Boveda begins turning hard.